We all have heard the adage “a picture speaks a thousand words” but nowhere is it more apt than in the case of business. Think of a scenario of a business kingpin having to make a decision after going through tons and tons of volumes of raw data. The idea of a business magnate nosedived into chunks of raw data is enough to put many off his business. Raw data is difficult to sift, hard to comprehend and challenging to visualize, to say the least. A business needs to be able to move through the clutter and get actionable information in the most succinct and insightful manner. That’s where, an Enterprise dashboard comes into the rescue. An effective dashboard offers decision makers a snapshot of the performance of various departments in the organization. Throw in the blend of Mashup, and the Enterprise Dashboards and Mashups together become too irresistible for businesses to refuse. An Enterprise Dashboard and Mashups, is a keeper for any business. At Carmatec, we provide a completely flexible and bespoke dashboards and mashups enabling you to deliver powerful information in the most succinct manner. 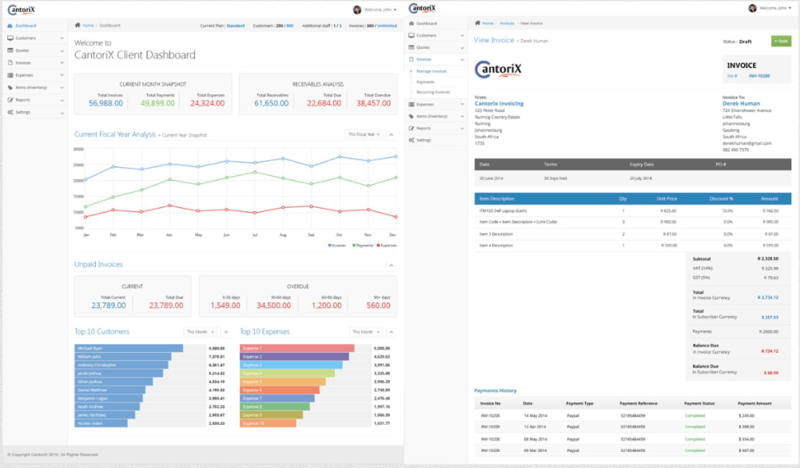 Our EDM (Enterprise Dashboards & Mashups) also provide a top-level view of your enterprise in a very user-friendly way. With our powerful data mashup tools, disparate data get a new life and can be combined and recombined to create insightful reports and improve information management efficiencies. We at Carmatec, strive to deliver easy-to-use, robust and agile solutions for all your dashboards and mashup needs. We make it possible for organization of all shapes and sizes to incorporate intelligent business solutions. Choose us and get an engaging and intuitive dashboard integrated into your business practices. PHP & Rails (Ruby on Rails) frameworks with choices ranging from HTML/Ajax/JS driven desktop front ends to app-driven mobile front ends are some of the core technologies used for enterprise dashboards which enable you to access data on the go. At Carmatec, we employ industry professionals and application architects to guarantee that your projects are always impressive and bring in business benefits. Digital dashboards allow management to supervise the working of different departments in their organization. It is the best option available to measure precisely how well a company is operating. It provides a “snapshot” of the performance so that you can take informed decisions.